 From helping newborns just days old to geriatric patients, we welcome everyone to experience our unique approach to improved well-being. Every individual is treated as a member of our family. Orlando Chiropractor, Dr. Isidor takes all the time necessary to listen, ensuring we fully understand how best to help you.  With chiropractic care, your body and spine can be in proper alignment so that your body can function at its highest capacity. 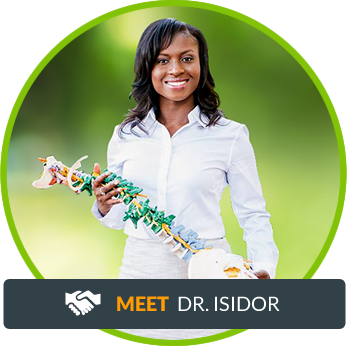 Dr. Isidor has trained extensively in pediatric and prenatal care with the International Chiropractic Pediatric Association.  She is certified in the Webster Technique, which is specialized for expecting mothers. Though many may associate chiropractic care with pain, it is a healthy lifestyle choice that can help you experience incredible levels of wellness.  You do not have to wait for discomfort to set in before seeking help from Dr. Isidor. Instead, you can keep your spine aligned for a healthier, brighter future.  Just as you take your car in for regular service, periodic chiropractic visits can help you get your life back and maintain your well-being. I just love everything about this office. Grateful that you were able to see me on short notice. THANK YOU!